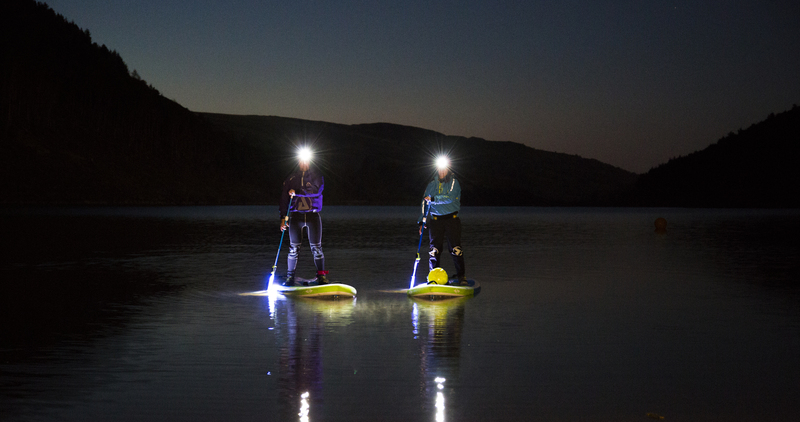 This is one of the most unique Stand Up Paddleboarding experiences we offer. 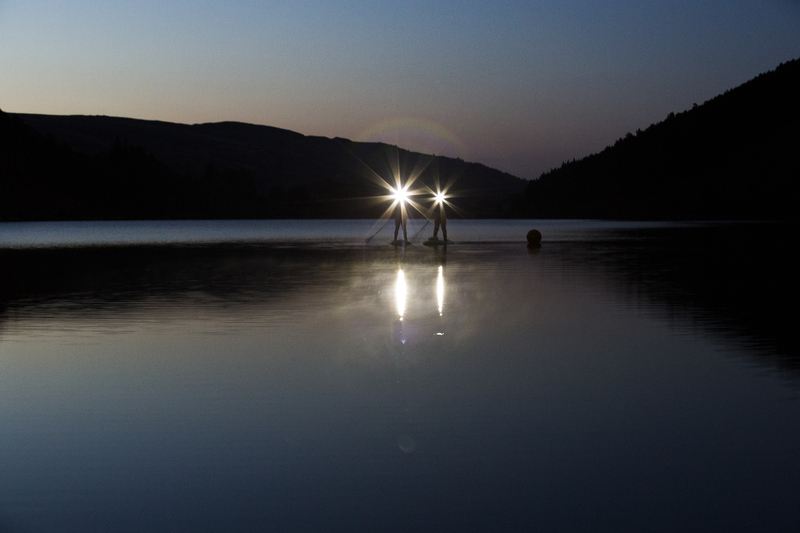 Perfect if you're after total tranquillity with the light of the magical moon as your guide. 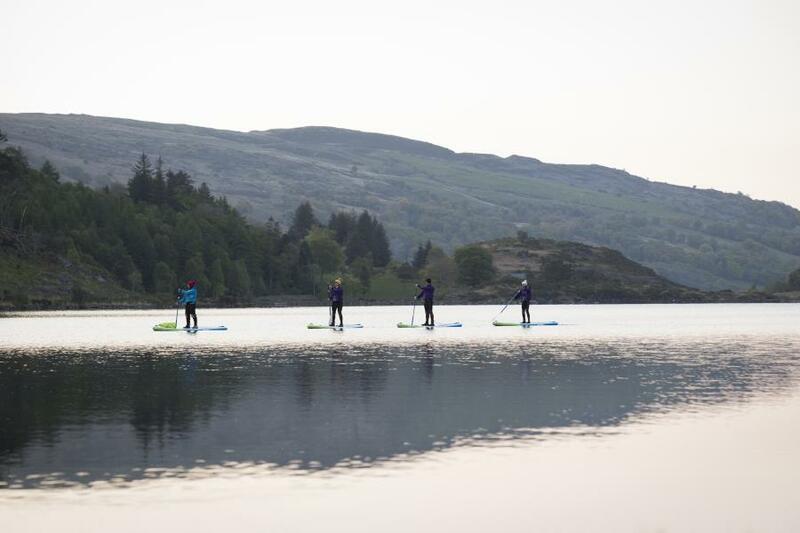 Of course you'll be looked after by a true Paddleboarding specialist with endless local knowledge. Experience one of 11 dark night reserves in the whole world. 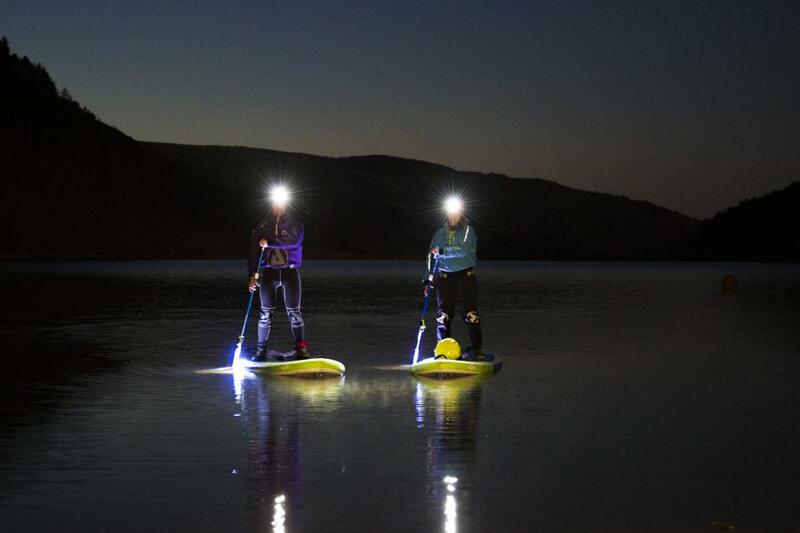 This stand up paddleboarding (SUP) experience will be sure to leave you with some incredible memories from the outstanding quality of the night sky. Booking required, after receiving gift pack and or E-Voucher. Please call number on voucher to book experience. A minimum group of 4 is required for this experience. Under 18’s must be accompanied by an adult. 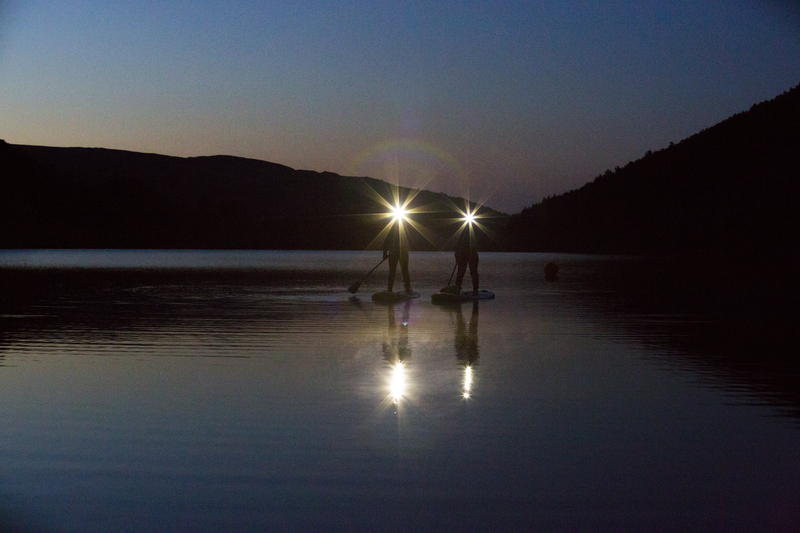 Night Stand Up Paddleboarding (SUP) Experience Snowdonia. Full address provided upon booking. You must be are able to swim 50 meters in light clothing. Photographs taken during the activity. 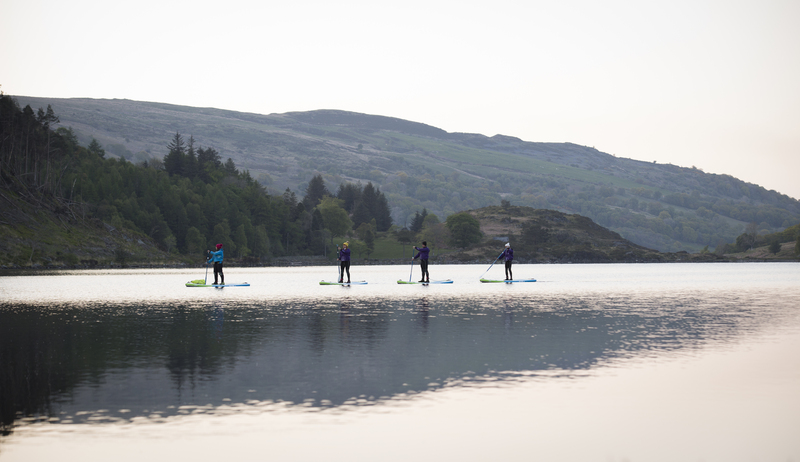 Tour from a highly qualified stand up paddleboarding and adventure guides. Change of warm clothes and footwear (before and after paddle boarding). Bring a spare set of underwear along with swimwear or shorts. 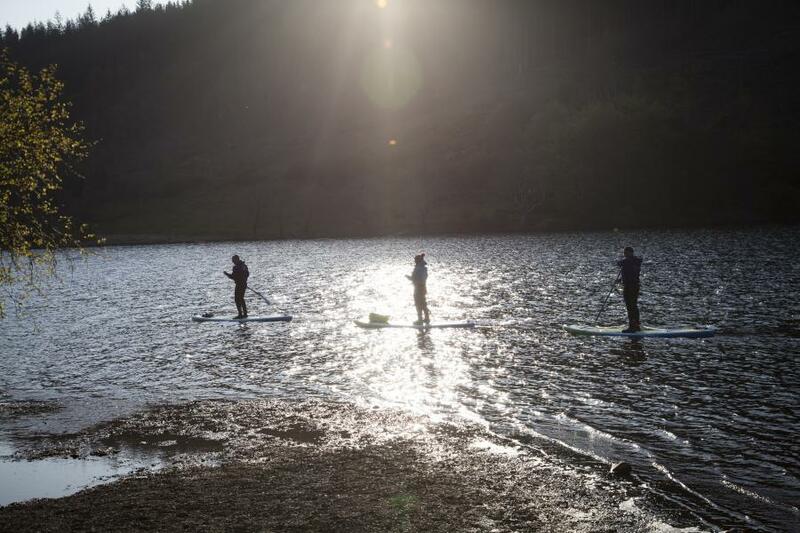 Bring old trainers (you don't mind getting wet) or appropriate water sport shoes. Must inform staff if taking any form of medication. 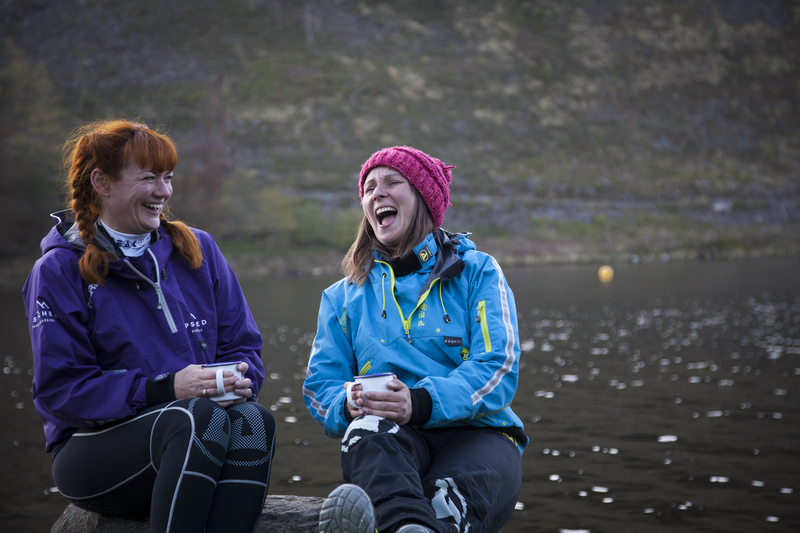 Must inform staff of any medical conditions that may affect your ability to paddle or jeopardise your safety while out on the water. 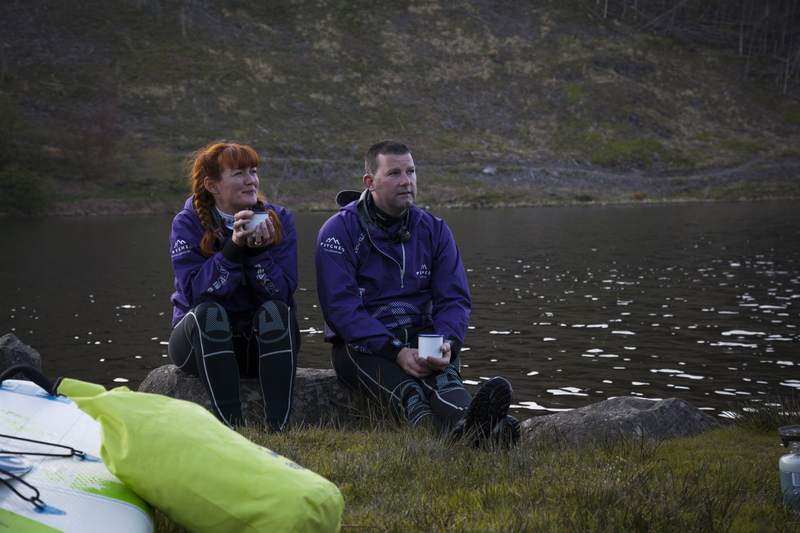 Hot chocolate and dunking biscuits included. All specialised equipment is provided. No alcohol may be consumed prior to experience. Further safety briefs performed on the day. Allow 2/3 hrs for experience (includes kitting up and briefs). Flexible dates available throughout the year upon booking enquiry.